15 delightful songs for children from preschool through the middle grades. This collection includes 3 special songs for reconciliation, plus music for first Eucharist and eucharistic celebration in general. 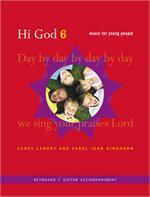 Hi God 4 has music for a variety of liturgical and catechetical moments with children. 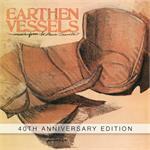 The recording features a children's choir singing two- and three-part harmony. 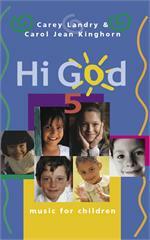 Hi God 5 continues the Hi God tradition of music for children pre-school through eighth grade. This is cheerful, fun, upbeat music featuring guitar, piano, drums, flute, oboe, strings and children's choir with two- and three-part harmonies. Carey and Carol Jean have composed music for the entire school year and every liturgical season. Based on Scripture and reflecting sound theology, the songs feature refrains that are fun and easy for young people to sing. 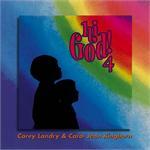 Give children a fun and interactive way to experience their faith through worshiping with their whole bodies. 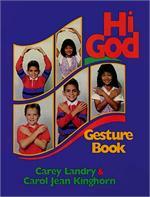 Teach children (and yourself) to worship with their whole bodies with this book of gestures. Immensely popular with children and those who minister to them, Hi God 2 tells the story of Jesus through song and spoken word, focusing on a journey of discovery in faith. This is a words only book. Immensely popular with children and those who minister to them, Hi God 2 tells the story of Jesus through song and spoken word, focusing on a journey of discovery in faith. A Words Only Songbook for the original Hi God CD. Keyboard Accompaniment Book for the original Hi God CD. Guitar Accompaniment Book for the original Hi God CD.